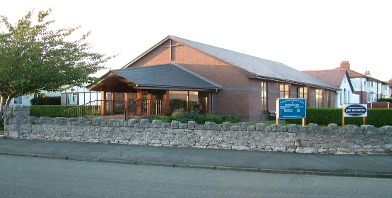 We meet for worship each Sunday at 11.00am and 6.00pm with a Sunday School held at the same time as the morning service. If you have problems playing our broadcast please visit our FAQ page. Click on these links if you want to find the details about one of the forthcoming Services, weekly Meetings or special Events (past and future), for features and reports about our Sunday School and Youth activities.